Jaipur national university was established in 2007 in Jaipur by MahimaShikshaSamiti. It is spread over 45.75 acres of land and has 3 campuses – SADTM, SIILAS, and a third campus under construction. The university offers courses in business management, hotel management and catering technology, nursing, pharmacy and engineering and technology streams. It also has a 390 bed capacity hospital for its medicine school. 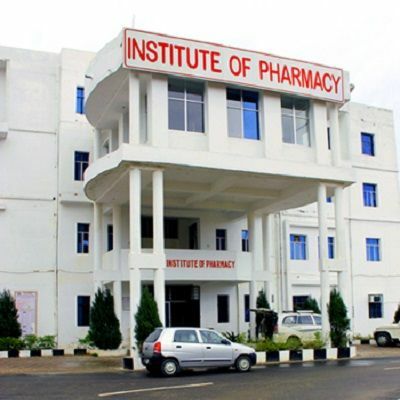 The university is approved by UGC, NAAC, PCI, MCI, INC, NCTE etc. The university was ranked in top 30 by India Today. It was also ranked in Top 20 Biotech School by Bio-spectrum. 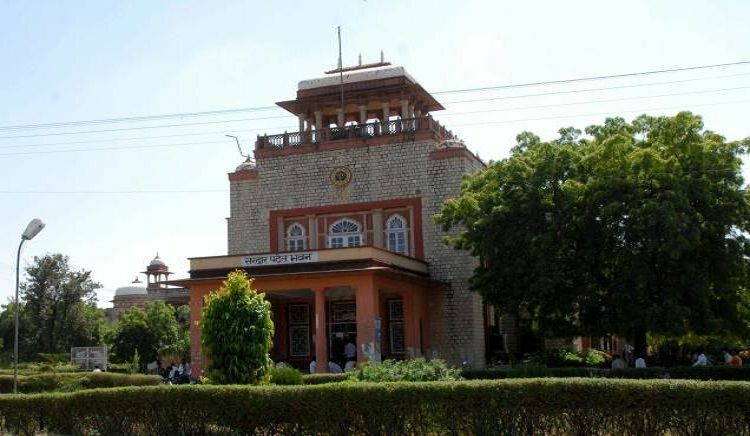 Its engineering college was Ranked No.1 in Rajasthan by Competition Success Review 2012. The university offers MBA, BCA, MCA and diploma courses through distance and open learning mode. The applications can be sent through either online or offline mode. The application form may also be bought from the above address on cash payment of Rs. 1100/-. Online: The candidate may visit the official website of the university and apply online. The application process comprise of fours steps- personal details, photo upload, program applied for and educational qualification and payment. A page of instruction as to how to fill the form pops up before the application process begins. The candidate needs to read this page carefully before entering details in the form. A payment of Rs. 1100/- is required to be done to complete the application process. Jaipur National University JNU has a genuine and friendly atmosphere. There are buses for the students which links the University to the city. The campus has a big library for the students and faculty to carry out their research work. There is a big cafeteria in the campus and an open air theatre where events like open mic, music band concerts are organized. There is a 1000 bedded JNU hospital, for maintaining the health of the students. There is a separate gym in the campus and a sports complex. There are hostels available for the accommodations of boys and girls which are quite comfortable with facilities like proper mess, 24 hours security, purified drinking water and telephone facility. There are ATMs and banks in the campus. JNU organizes a technical event called Technorazz, which is a big technical event of the University that includes the participation from different colleges as well. There are many public speaking events and cultural fests organized within the college which boosts up the enthusiasm of the students. JNU , Jaipur offers following courses in Law,Education,English,Computer Application,Human Resource Management,Other Management,Financial Management,Marketing Management,Electronics Engineering,Computer Science,Journalism & Mass Communication,Business Management,Other Science,Chemistry,Bio-Technology,Life Science,Sociology,Computer Engineering,Business Administration,Pharmacy,Bio-Science,Bio-Chemistry,Social Work,Commerce,Food Technology,Chemical Engineering,Mechanical Engineering,Electrical Engineering,Civil Engineering,Other Engineering & Technology,Hotel Management,Medical Science,Science.